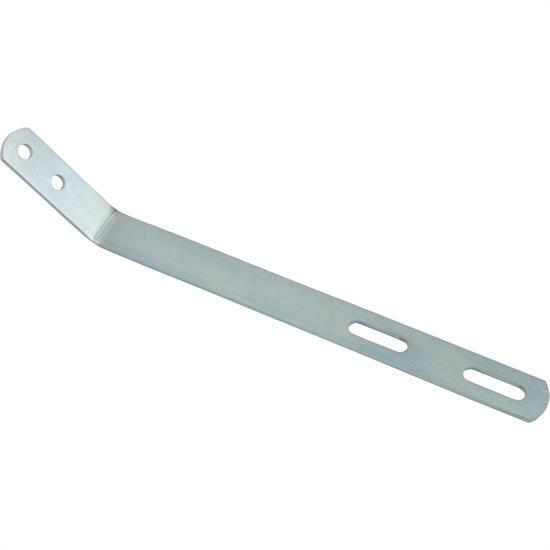 The Margay Racing lower front panel mounting bracket is designed to work with any front panel on the market. It is adjustable to fit a full size adult kart, all the way down to the cadet kart. It is super lightweight and very easy to mock up and install.